Can you love an album you’ve never heard? I suppose it’s possible if your favourite artist puts out a new album, you loved the last one and they have a history of not disappointing you. But what if you’ve never heard of them? I’m not sure how I stumbled across Exit North, probably through that unlikely little company called Facebook – I don’t follow anybody on Facebook but now and again I join a group until it all becomes too much. I tried The Beatles (too much, deleted), Steven Wilson (too much, deleted), Anna Calvi (hanging in there) and last week David Sylvian. The connection here is Steve Jansen, ex Japan drummer and David Sylvian’s brother. 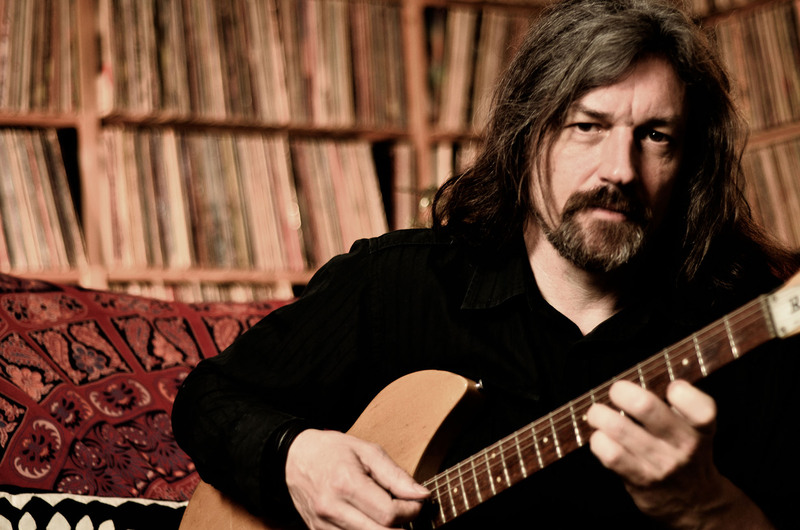 I’ve followed most Japan projects, Rain Tree Crow, Richard Barbieri in Porcupine Tree, The Dolphin Brothers, Jansen/Barbieri, Jansen/Barbieri/Karn, Mick Karn solo, Dali’s Car, Nine Horses, Sylvian/Fripp and some I’ve forgotten. I was always taken by the moods, the soundscapes and intrigued by Japan’s fascinating journey from Euro Glam to serious. After hearing the Exit North ‘full trailer’ below, I knew, I just knew and if you are a David Sylvian fan you are going to love this. The last couple of David Sylvian releases have been disappointing, not because they aren’t thoughtful, arty pieces but because there’s not enough of him. The last one I bought was There’s A Light That Enters Houses With No Other House In Sight (2014), a collaboration with poet Franz Wright, where Sylvian creates the mood for the poet’s spoken word but sits in the shadows like a shy diamond. I paid too much for the 2018 Record Store Day white vinyl reissue of Dead Bees On A Cake (1999) with extra tracks, and then bought it again through PledgeMusic on black vinyl. I bought his collaboration with Holger Czukay, despite already having the two albums – Plight And Premonition (1988) and Flux And Mutability (1989). I’m a fan, but it’s been a while since 2007’s Money For All by Nine Horses, Sylvian’s last proper project as protagonist. Despite missing David Sylvian, I don’t see Exit North as a substitute, I see them simply as a style of music that I like a lot, that I’m not finding too often – like Mark Hollis, who disappeared after one solo album in 1998. This might be a good opportunity to say how disappointed I was with Paul Buchanan’s Mid-Air from 2012. How could it go wrong? No Blue Nile since 2004 – is it me that needs to try again – or him? 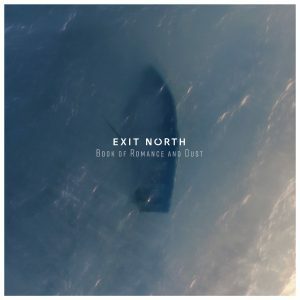 Exit North are not quite as inscrutable as Sylvian as he trembles at his own talent and convinces himself that his qualities are lost by simply being himself, repeating himself, just opening his mouth in a room with compatible visionaries, maybe enough for most of us, but not for him. But Exit North do seem to be almost as invisible. It took me a lot of looking around to find where to buy a vinyl copy of their album. Not on Amazon or Discogs, not on eBay (not on YouTube or Spotify) – just this trailer. 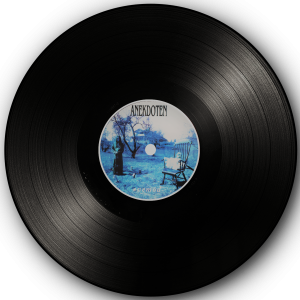 Finally there it was on bandcamp and since I started writing this piece, I have now bought the vinyl and am streaming the album I loved before I heard it and I can tell you that it’s everything it promised to be. Now I’ve made you aware of it, told you where to find it, explained what it’s like without hearing it, I’ll let you do the rest. EXIT NORTH are Thomas Feiner, Steve Jansen, Ulf Jansson and Charles Storm. A co-writing partnership first formed when Feiner worked with Jansen on his solo album Slope (2007). In 2014 they enlisted Ulf Jansson and Charles Storm to form EXIT NORTH. Jansen, Storm & Feiner all contribute as multi-instrumentalist, Ulf Jansson on piano and keyboards with lead vocals by Feiner.